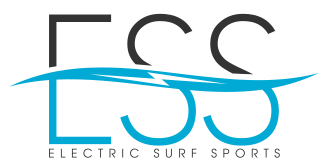 Visit E-Surfer for up to date news on current and new products in development in the electric powered Jetboard industry. Also a great place to get in touch with experts abroad in the EU or UK areas. Also, join the E-Surfer community forum to ask questions, learn new tips and tricks and find dealers or other riders in your area! *Note: We are not affiliated with the E-Surfer forum, nor do we manage or control the content there and as such are not responsible for your privacy, safety, content displayed or received. Please follow any posted rules regarding use and privacy. Use at your own risk.